Whether you want to detox your body, lose weight, improve your mood, prevent illness or reduce inflammation, this Turmeric Elixir will be your new household staple. I’ve been obsessed with the spice, turmeric ever since I started studying nutrition, because of its endless health benefits. I’ve been adding it to anything I can get away with turning into a yellow mess, because turmeric indeed stains anything and everything it gets in contact with! When I was traveling in Indonesia I was drinking turmeric juice, which they call Jamu, by the litre, and I never felt better. When I returned home I decided to make it and continue my good habits of drinking it daily. Recently I’ve been suffering from sore knees from an old injury and this Turmeric Elixir has worked wonders in reducing the pain. Turmeric gets its bright yellow colour from its active compound Curcumin, which is one of the highest antioxidant and anti-inflammatory agents nature offers. It is also perfect for fighting foreign invaders such as bacteria and pathogens, which is why it’s great to consume when you are feeling under the weather. Curcumin is a potent antioxidant that neutralises free radicals and at the same time boosts our own antioxidant enzymes, stimulating our body’s antioxidant mechanisms. This turmeric elixir also offers a great remedy for those suffering from Arthritis, because of its powerful anti-inflammatory compounds it helps with the pain. I believe Turmeric, may be one of the most effective and easily accessible nutritional supplements that you can have on hand. 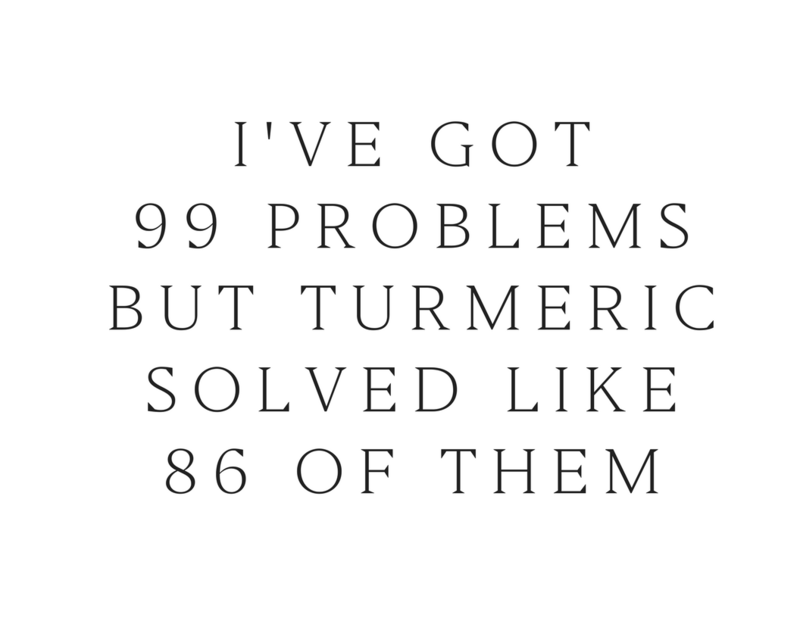 And there is no better way to have it than making it into a tasty Turmeric Elixir you can consume daily. There are two ways to make this beautiful and healing elixir, depending on what equipment you have available. Using a juicer, juice the turmeric, ginger, and peeled lemons, then combine with the water, adding the cayenne, pepper and sweetener and stir well to combine. Store in the fridge for up to four days. Using a high-speed blender such as the VitaMix blend all the ingredients together and strain with a strainer. Notes: Normal blenders won’t get you the same results because they are not as powerful, but if you have a powerful blender you should be okay. I personally don’t even strain it, I just bottle it up with all the fibre and I love it, but if you prefer a smooth texture then use a strainer. ­­For best results drink 1/3 cup three times daily (best before meals). If you can’t source fresh turmeric you can buy turmeric root powder on iHerb (CLICK HERE), which is much cheaper than the small spice packets at the supermarkets.